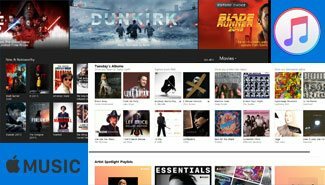 Convert Apple Music, M4B & Audible audiobook, M4P, etc. to MP3, M4A, FLAC. 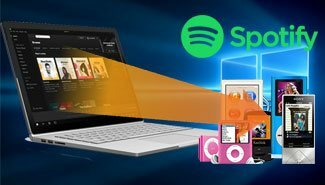 TuneMobie offers comprehensive solutions for personal users to get best offline listening experience of Apple Music and Spotify Music on iPod Nano, iPod Shuffle, PSP, Sony Walkman, MP3 player, etc., enjoy iTunes M4V videos on Windows, Mac, iOS, Android and more. The best solution to convert subscribed Apple Music, M4B/AA/AAX audiobooks to MP3 or M4A with 100% original quality. 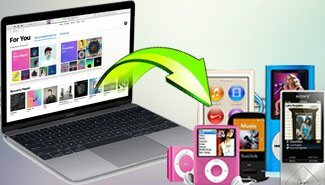 All-in-one iTunes audio converter for Mac users to enjoy all types of iTunes music on iPod Shuffle, iPod Nano, MP3 player, etc. Convert iTunes M4V to plain MP4 with all subtitles and audio tracks retained, watch on both iOS and Android devices on the go. 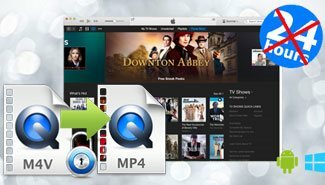 Best iTunes M4V to MP4 converter to convert iTunes purchased or rental movies, TV shows, music videos to MP4 without quality loss. The bundle of Apple Music Converter and M4V Converter Plus. Your ultimate software solution to enjoy iTunes multimedia contents freely. 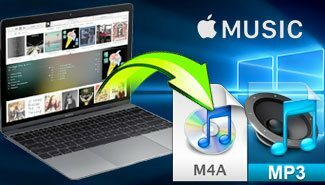 The bundle of Apple Music Converter for Mac and M4V Converter Plus for Mac. 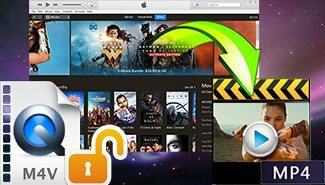 Get rid of limitation from both Apple Music and iTunes videos. Get best offline music experience from Spotify by downloading Spotify songs as MP3 or M4A with ID3 tags using free or premium account. 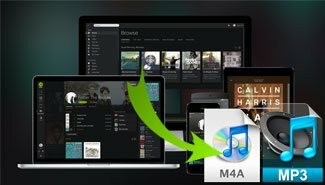 Convert Spotify songs, albums or playlists to MP3 or M4A for offline listening on any device with your free account or premium subscription. iTunes Converter Toolkit contains both Apple Music Converter and M4V Converter Plus. 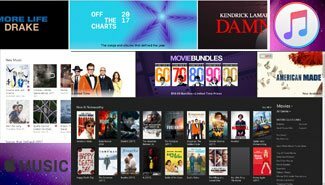 Easily enjoy iTunes multimedia contents without any restrictions. Save More & Enjoy More with Toolkit! Regardless of whether you are preparing for a long trip, want to enjoy podcasts in your car on your way to work or like to hear some motivating tracks when you are working out, TuneMobie Apple Music Converter allows you to remove the DRM protection and play audio on various devices. Why Our Users Love TuneMobie?